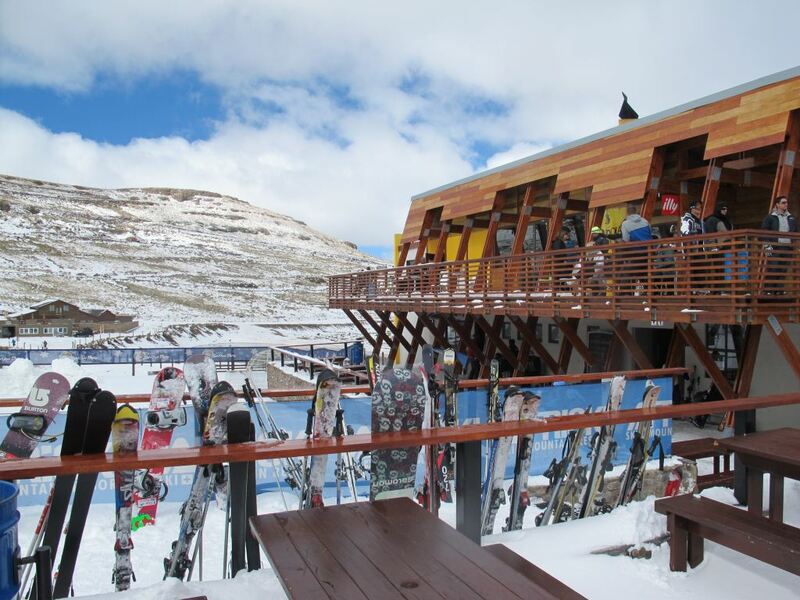 Winter is in full swing at Afriski. In spite of an unusually late start to winter, the Afriski snowmakers have been hard at work and have made lots of snow using the recently upgraded snow making system which means that the ski slopes are open and the snow fun has begun. 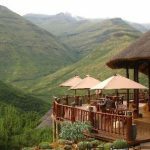 To date, the Maluti highlands have enjoyed one good snowfall on the 9th and 24thof June. To ensure that everyone gets the most out of their ski or snowboard experience, Afriski has also added a new button lift and extended the intermediate slope guaranteeing skiing even during high winds and heavy snowfalls. The skiing experience for kids has also been enhanced and the Pudi kids ski area has been extended and improved to do just. 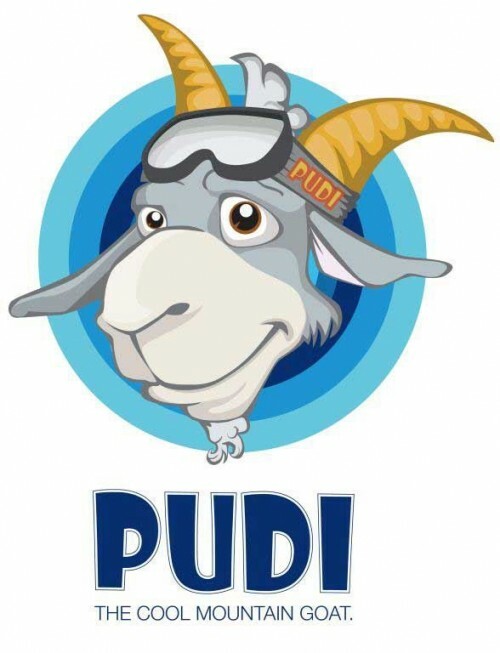 Pudi can’t wait to share this magical snow experience with every kid. Speak to any of the ski school staff to find out more about the Pudi Kids program or to book a childminder so that you can enjoy a few drinks with friends in the Gondola Café. Please also mark the Saturday, 14 July in your calendars. 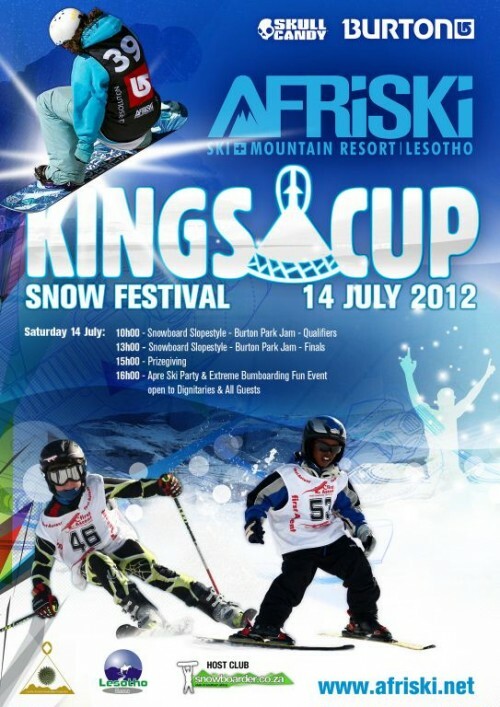 It is the annual Kings Cup Snow Festival event hosted in honour of His Majesty, the King which celebrates both the majestic Mountain Kingdom of Lesotho as well as the thrill of the snowboarding, combined with a free fun extreme bumboard event in the afternoon followed by an Afriski Apre ski party on the Gondola deck. This year’s event is not one to miss so come up for the day and enjoy the festivities. We could not have wished for a better start to our peak period and this additional snow has allowed the slope to be opened all the way to the top which I think will guarantee perfect skiing conditions for the rest of the season. I have been struggling to find directions from Durban to Afriski and would like to find out how to get there. I don’t have a 4×4 so road conditions will play a factor in the route i decide to go. Also i believe there are road works on some routes that can add sometimes 2-3hrs on the drive. Obviously i want to get there safe and sound in the quickest time possible so i can enjoy my 1st skiing holiday. 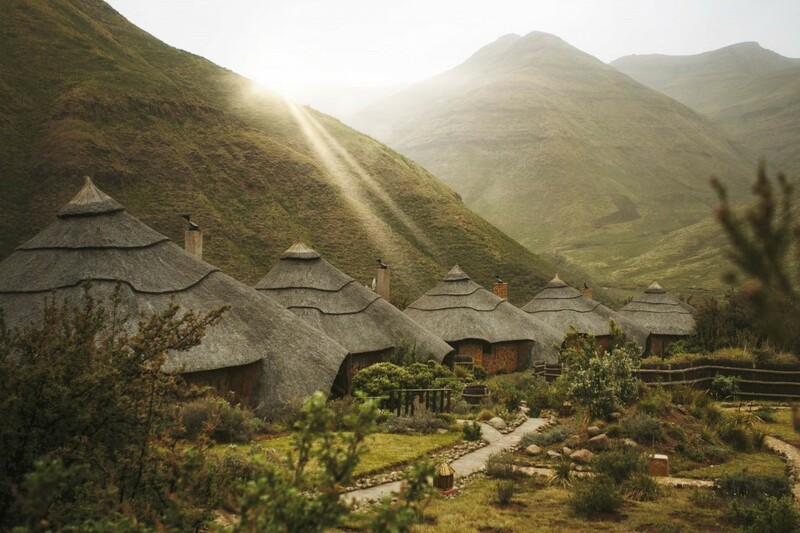 Follow the N5 to Bethlehem OR follow the R712 to Golden Gate, Clarens & Fouriesburg. When reaching Bethlehem – Cross 2nd robot, pass Wimpy and turn right at 4 way Stop in Eeufees (one way). Eeufees becomes Church Street. Follow Church Street and turn left at Commisioner Street, road sign indicating “Fouriesburg” (KENTUCKY ON THE CORNER). Turn left at the 2nd sign (Clarens). ±500m further on: turn right to Caledonspoort. 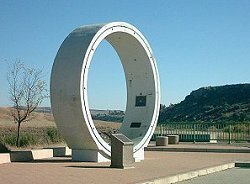 Visit the border post on the South African and Lesotho sides. 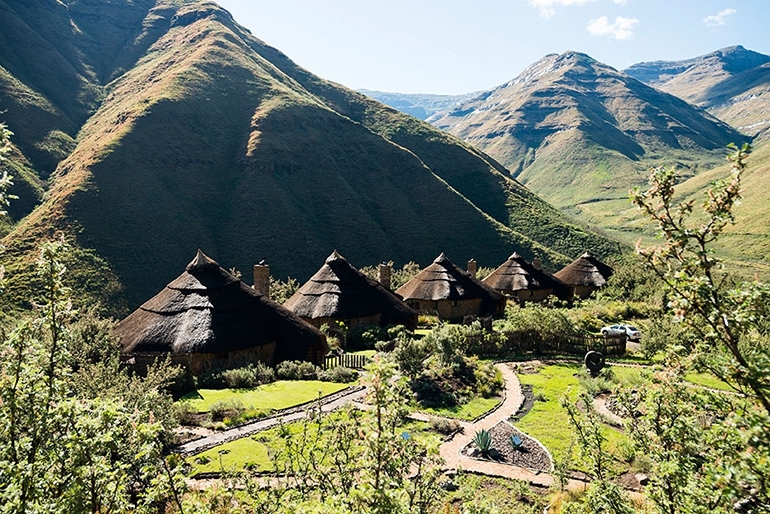 Good day myself and my friends are a group of 10 approx and we are interested in experiencing the snow and skiing in Lesotho next year in June. Could you please refer accommodation and if there is an airport from Johannesburg.